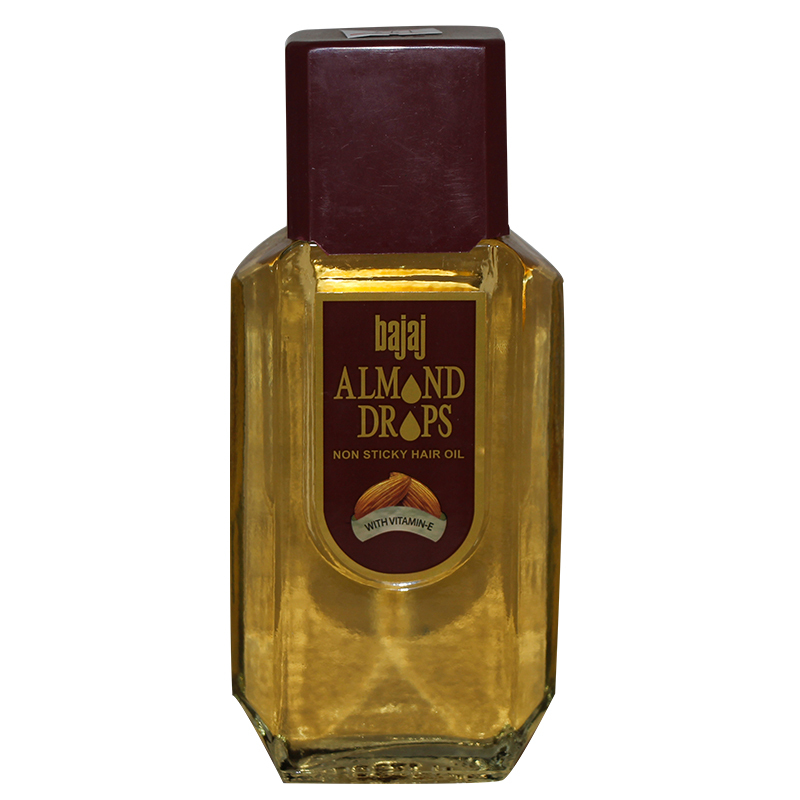 Minimum quantity for "Bajaj Almond Drops Hair Oil 200ml" is 1. It is enriched with sweet almond oil. It nourishes the scalp and keeps hair healthy and beautiful. Bajaj Almond Drops non-sticky hair oil is a leading hair oil in the light hair oil segment. 300 percent more vitamin than coconut oil. Does not freeze in winters. Suitable for any hair style.